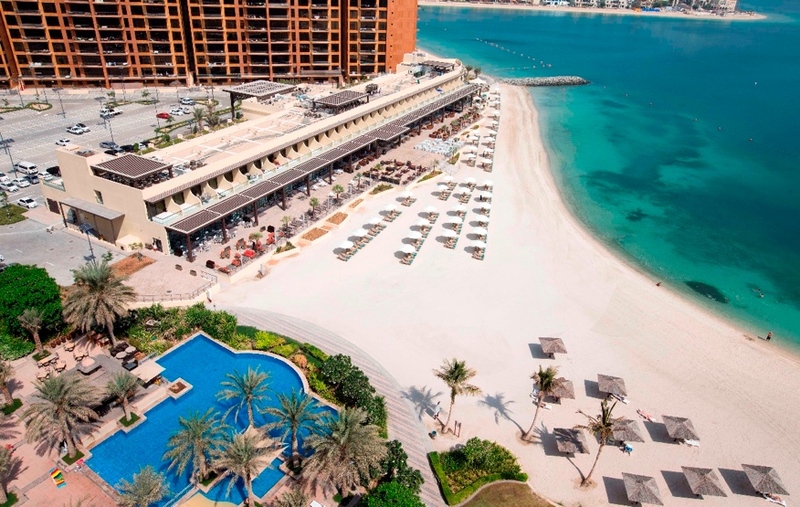 Put the busy work day behind you and head to Club Vista Mare on Palm Jumeirah for a wide selection of happy hour deals across seven beachfront restaurants every day, from now until 31 March 2019. Relax and unwind as you enjoy happy hours at the vibrant dining destination on Palm Jumeirah, while indulging in a hearty meal at any of the uniquely-themed restaurants in an indoor or al-fresco setting. All prices quoted include VAT. Abyat: half price on selected drinks from 5pm to 8pm, Saturday to Thursday.